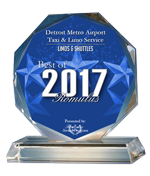 “Have been using Detroit Metro Airport Taxi for 6 years on monthly basis, great service, never a problem.” Bob G. “Driver even provides cell phone charger, wonderful Taxi service.” Tony M. “My flight was delayed, but Detroit Metro Airport Taxi driver was there waiting for me at 2 a.m.” Brenda Y. 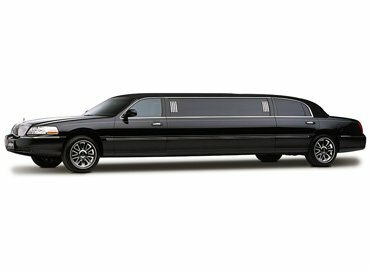 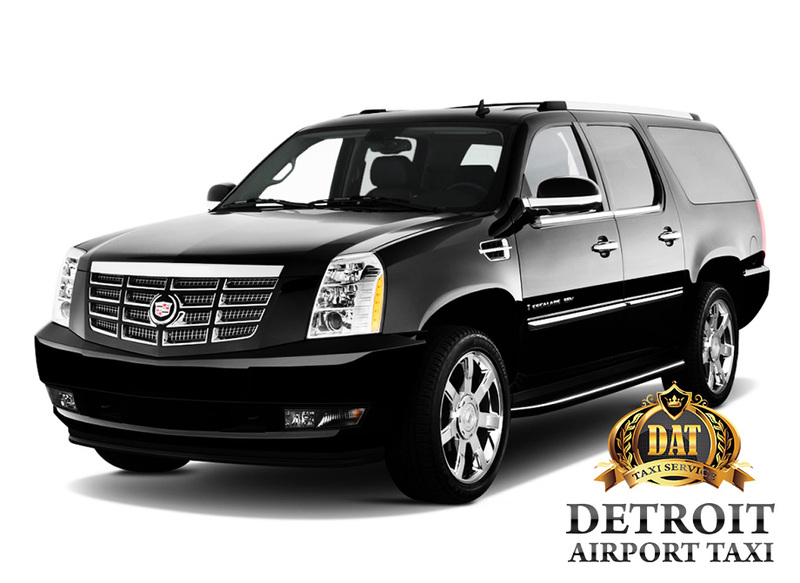 “I used Detroit Metro Airport Taxi service many times and always clean vehicle and courteous chauffeur. 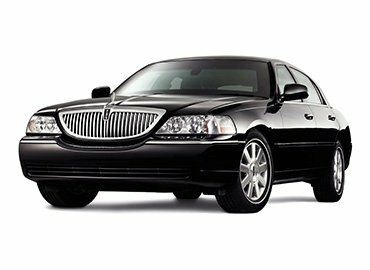 Recommend to all.” Christine M.
You are just one click away from start reserving your taxi or transportation. 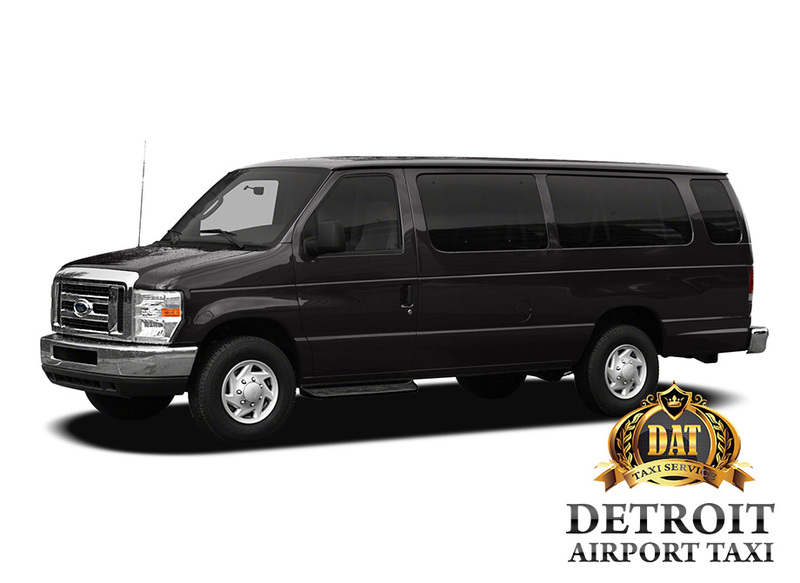 Detroit Metro Airport Taxi provides Detroit airport transportation to and from Detroit Metro Airport. 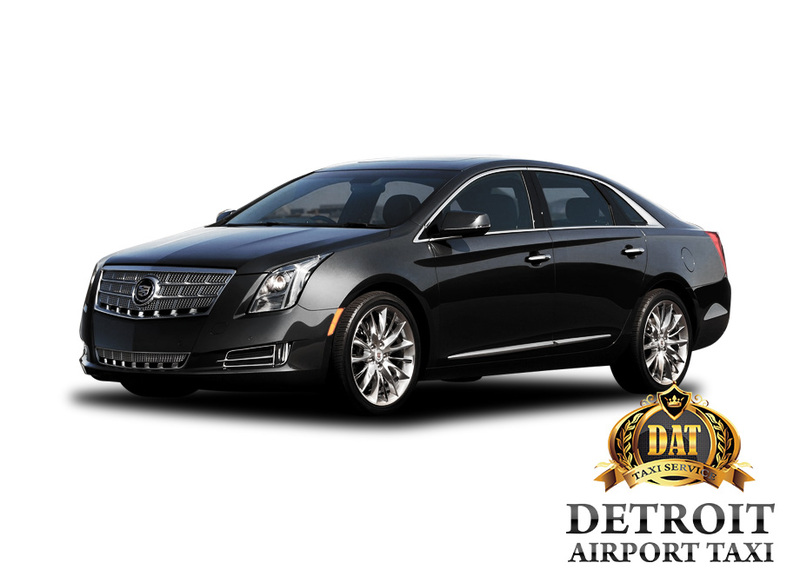 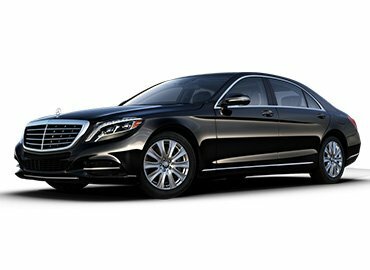 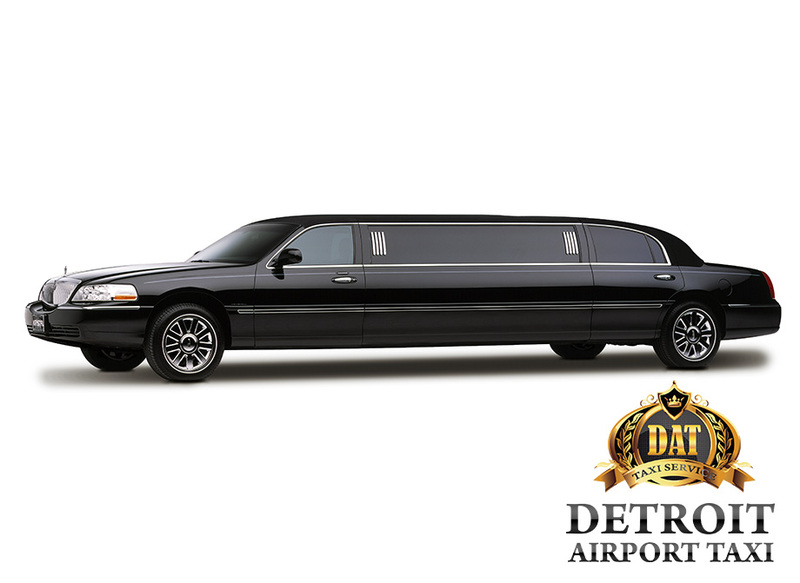 We offers the Detroit Metropolitan Airport pick up/drop off services in a wide variety of transportation choices including taxis, luxury sedans, luxury SUVs and limousines. 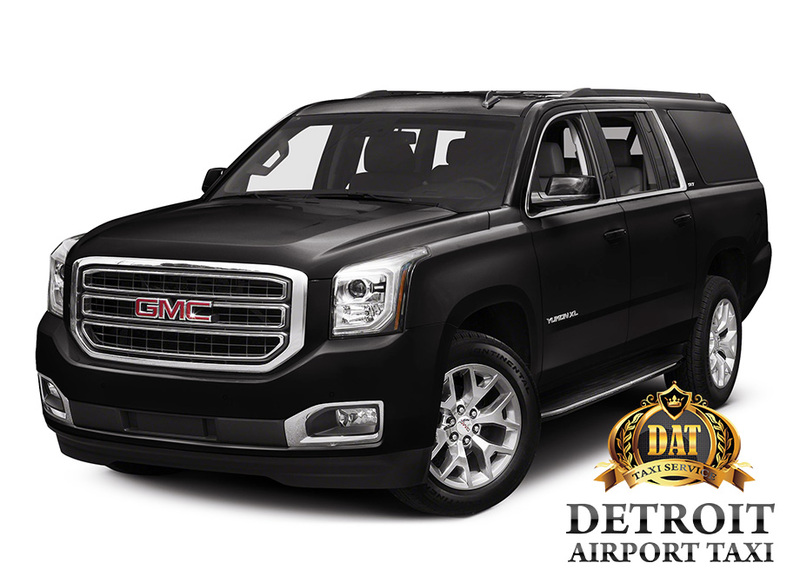 Detroit Metro Airport Taxi & Transportation is the only call you need to make for all of your transportation needs: individual travel, small and large group logistics & transportation, Call us at 1-888-658-7660 or click here to make a reservation. 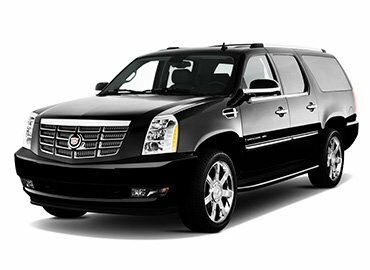 we really hope that you can also find your transportation need here. 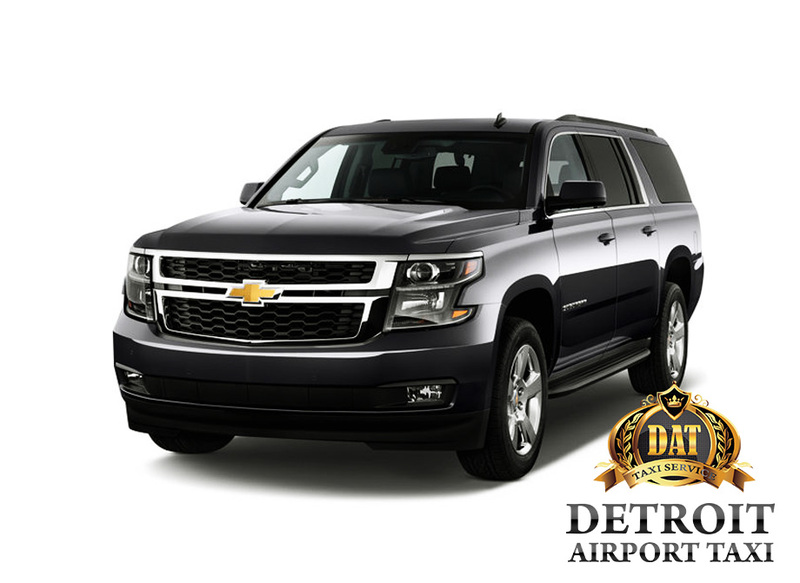 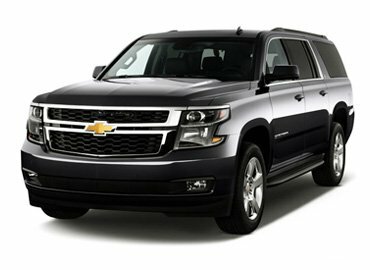 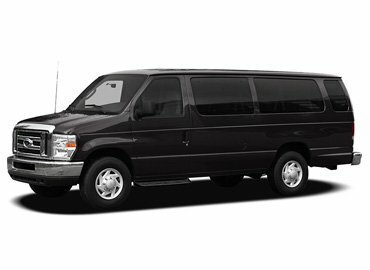 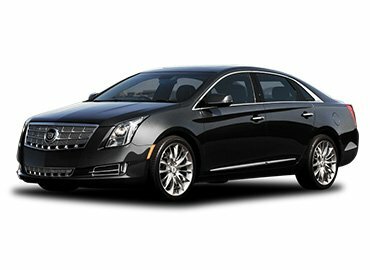 why Detroit Metro Airport Taxi?